Artist and sculptor Hilmar Udo Fister Gottesthal was born on Christmas Eve 1942 in Carinthia, Austria. He studied at the “University of Vienna” and the “Vienna Academy of Fine Arts” where he graduated in 1966 winning the two highest art awards. He partially restored the Neo-Gothic Votive Church in Vienna before his interest in Byzantine art took him to Greece and Turkey where he spent 30 years painting and sculpting as well as capturing the ancient ruins, myths, and religious icons. He arrived in Istanbul in 1966 having received an Austrian-Turkish Cultural Exchange Grant. His earliest One Man Shows were at the Istanbul City Gallery, the State Museum for Painting and Sculpture, the American Robert College and American Cultural Institute. It was there in 1968 that Nancy Hanks, later Chairman of the National Endowment for the Arts discovered and invited Gottesthal to his first American showing in Rockefeller Center, New York. In 1972 he moved to Greece following an exhibition in Athens. It was here that he first developed his own Sepia made from squid and produced Black and White drawings which drew international attention. In 1978 he was an “Artist in Residence” for Berkeley School For The Arts for four months painting archaeological sites around Oaxaca, Mexico and in the provinces of Tabasco, Chiapas, and Yucatan. The resulting works were shown at the Governor’s Palace in Oaxaca. Back in Greece Gottesthal continued to develop his own style, painting with oil and watercolors works which often contained spiritual elements using his complex pointillist and sometimes mosaic-like style. He painted murals in the Bell Tower Chapel of a Greek Orthodox Church in Karitsa near Mount Olympus and restored two Byzantine chapels working with American art students in a summer internship program on Mount Kissavos. In 1986 he moved back to Turkey where he recorded the nautical archaeological recovery and finds of the 11th century Byzantine shipwreck at Serce Harbor. These works are on permanent display along with the artifacts at the Bodrum Nautical Archaeological Museum. 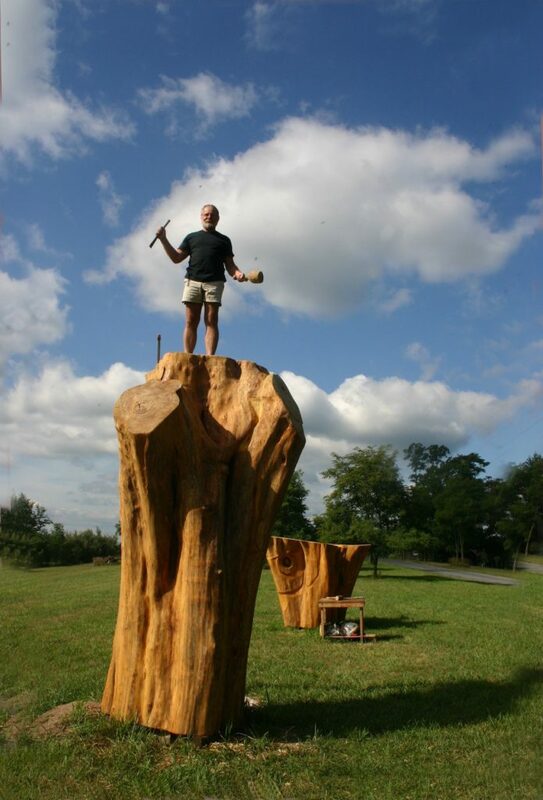 The artist then conceived and executed an enormous Plane Tree sculpture measuring 22’ x 12’ x 8’ that was donated to the Hasanbaba Forestry Recreational Park, “To The Children of the World” as a climbing sculpture. During those same years he exhibited in London, Paris, Hamburg and returned to the United States for exhibitions in Winnetka on the North Shore and at the Gruen Gallery in Chicago. In 1993 before leaving Europe to make his home in the USA he celebrated a 25 years retrospect in Ankara at the Turkish National Museum and was awarded a medal for his cultural contribution to Turkey. 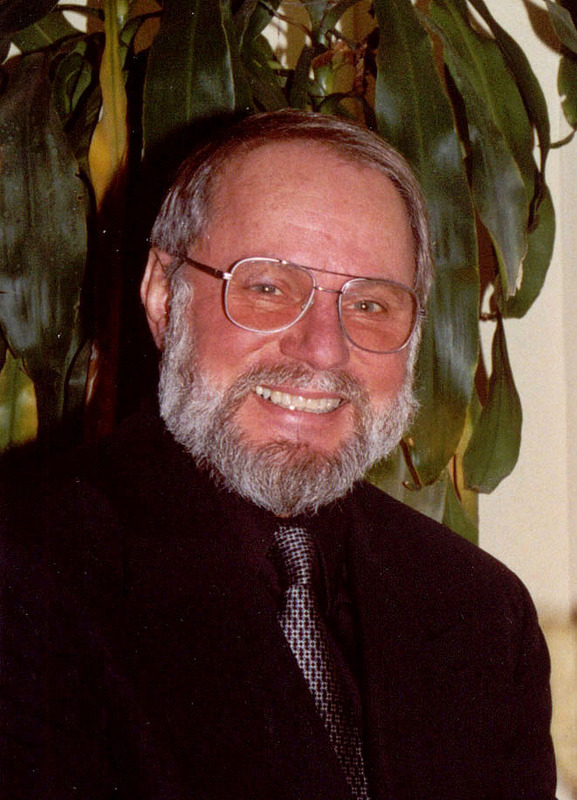 In 1995 he started a Fine Arts Program with the International Summer Music Courses in St. Paul, Austria. In 1998 he accepted a commission for 26 Stained Glass windows for Priestfield Pastoral Center in West Virginia which included 15 Stations of the Cross, two large circular windows and a 6’ x 6’ map of W. V. in Stained Glass. Since completing this project he issued his first U.S. print and held exhibitions in London, England, St. Paul, Austria, Dorset, England, The Wachau, Austria and several locations in the U.S. 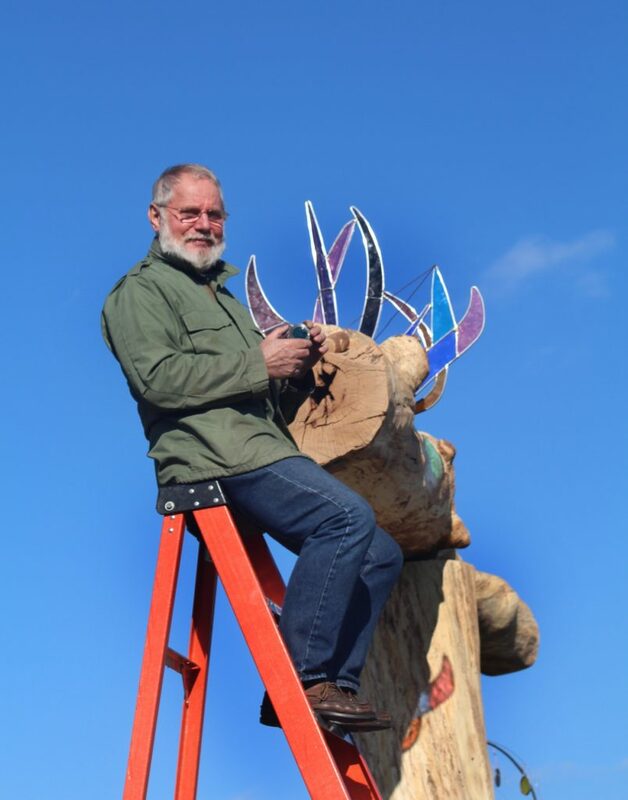 He was invited to the White House’s 2002 artist’s reception for the Stained Glass Christmas Ornament he made for the National Tree which has become part of their permanent collection. In May 2003 he completed a 9’ by 12’ stained glass for a United Methodist church. Then in January 2007 Maryland Public Television featured him on “Artworks This Week” and he had a packed exhibition opening reception at the Saville Gallery in 2008. Gottesthal now a US citizen resides with his photographer wife Penny Knobel-Besa in Western Maryland on a mountain top across from his woodland gallery, “Sanctuary Studios”. They both had exhibitions in Vienna, Austria in June 2012 and celebrated the completion of his Sanctuary Sculpture Field including two 18 foot wood sculptures and stone works in June 2013.